“Your efforts are starting to show signs of success. 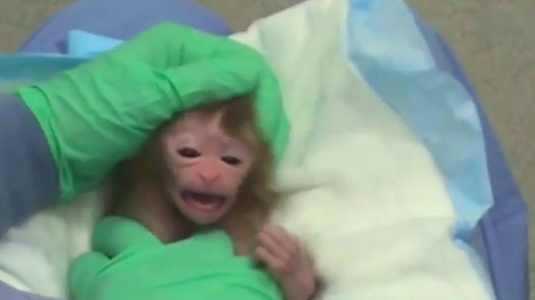 The university has decided that it will not separate and isolate the baby monkeys from their mothers at birth. I’m sure pressure from you helped them put extra effort to look at ways to reduce the controversy about these baby monkey experiments. While this change is welcomed, the baby monkeys will still be tormented and killed after the first year of life. The experiment has not taken place! It’s scheduled to begin in June 2015 so now is the time to step up the pressure and be heard. Do Experiments Get Better with Each Abuse? Why repeat experiments for decades even though these have been already dissected, researched and studied from every angle possible? Who is behind these inhumane doings? And who pays for them? The only question easily answerable is the last one: tax payers pay for these atrocious doings. 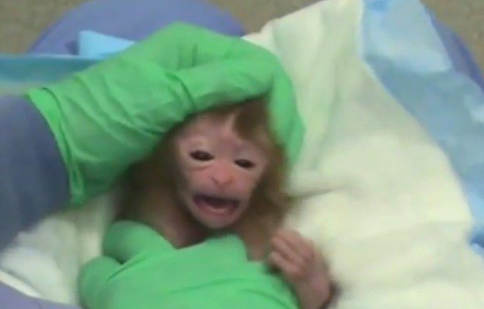 “For decades, an experimenter at the National Institutes of Health named Stephen Suomi has been conducting cruel psychological experiments on baby monkeys. 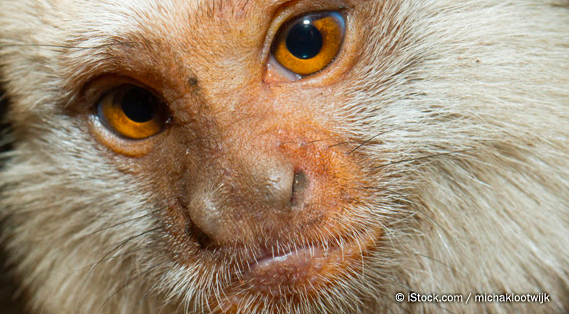 In these experiments, monkeys are bred to be prone to depression and other mental illnesses. Every year, dozens of infant monkeys are torn away from their mothers at birth and isolated in tiny cages. They are then subjected to years of painful and terrifying experiments in order to worsen their symptoms of mental illness and measure the severity of their psychological trauma. Please help, reblog, spread the news. Update: Please sign the petition on change.org by Dr. Ruth Decker, thank you! For those planning to work under such conditions as described in the following articles, it might seem natural to never express any kind of empathy. For other sentient beings knowingly administering pain to a living being feels torturous at both ends. Many experiments have been going on for centuries and no essentially new findings have come about in any recent experiments. Students always have been ready for some fun. But torturing nonhuman beings should get them expelled.